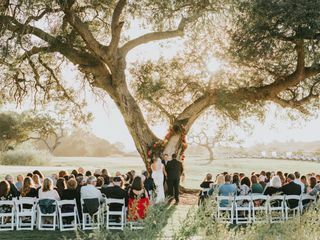 A country club-style wedding venue in Temecula, California, CrossCreek Golf Club is the ideal choice for classy wedding celebrations. Boasting breathtaking views of old oak and sycamore trees, this secluded venue serves as the ultimate picturesque destination for casual yet elegant unions. Whether your celebration is an intimate gathering or extravagant affair, CrossCreek Golf Club is the perfect choice for starting your happily ever after. Nestled on over 170 acres of lush greenery, CrossCreek Golf Club comfortably seats up to 300 of your closest family and friends. 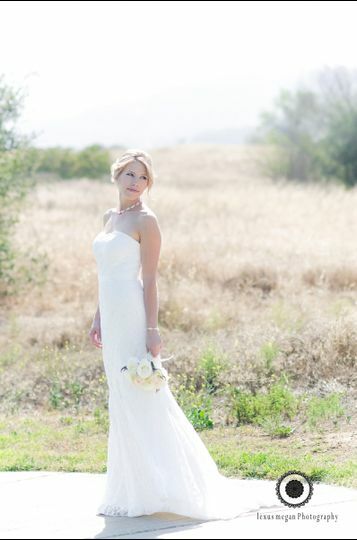 Surrounded by rolling hills and rippling creeks, the serene venue is ideal for both intimate and large outdoor ceremonies and/or receptions. 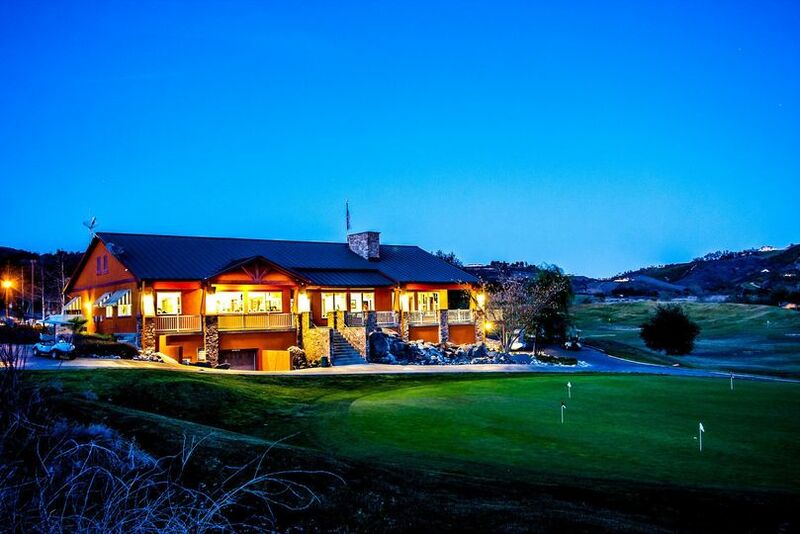 CrossCreek Golf Club is conveniently located in Temecula, California. 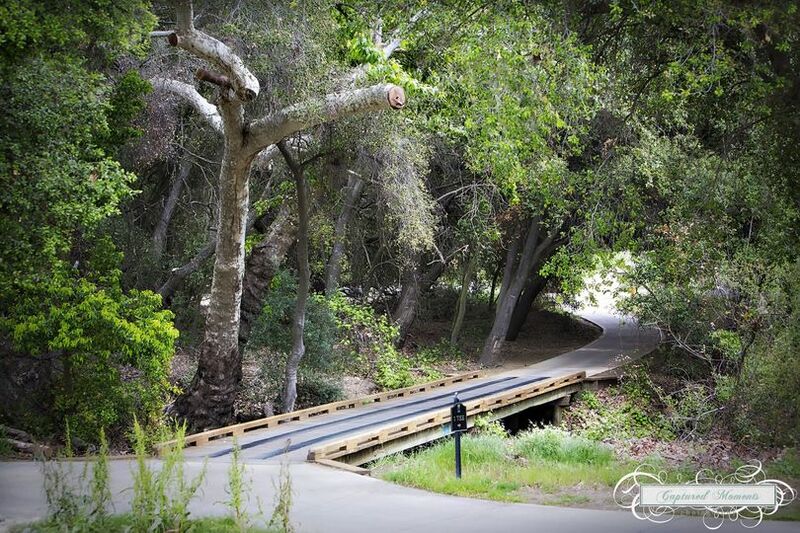 Approximately one hour from San Diego International Airport, the unique venue is less than one hour from a number of California landmarks and attractions, such as San Bernardino National Forest and Mount San Jacinto State Park. 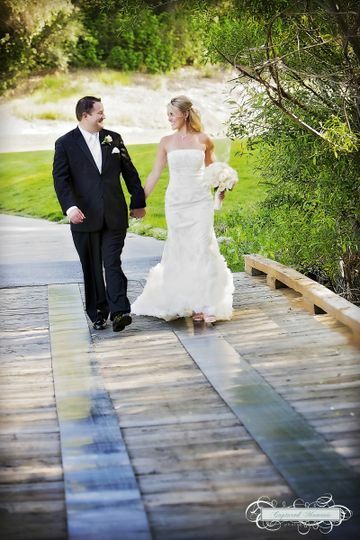 My husband and I planned the wedding of our dreams at CrossCreek Golf Club the summer of 2015. 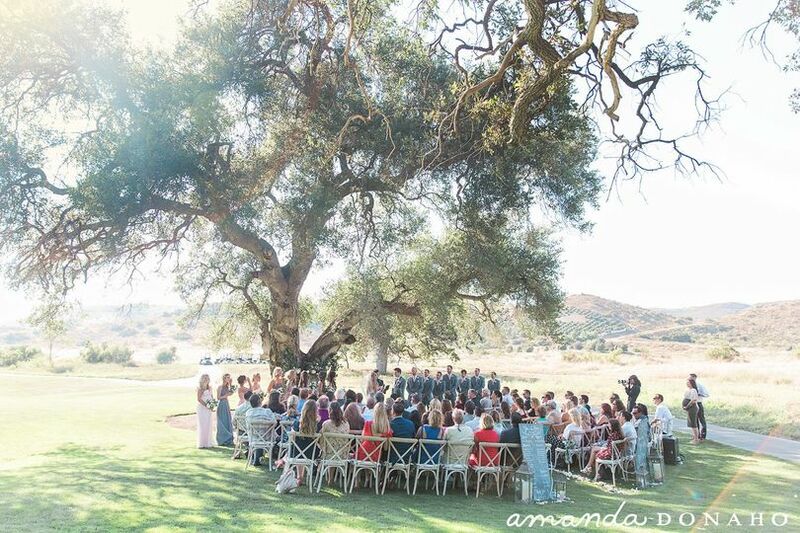 Our ceremony took place at dusk under a large, 100+ year old oak tree. It was breathtaking. Cocktail hour drinks and hours'devours were served in the club house, and the reception lead out to the driving range. It was open and airy, strung with market lights and perfect for our 200+ guests. Dave, the general manager, and Samantha, my day of coordinator, were so helpful and flexible. They let me customize the space down to every detail - which is hard to find now a days! I don't even know where to start... I found this venue on accident. I was browsing photographers and came across this picturesque location with trees and outdoor space and decided I had to look into it. My now husband, and I had toured quite a few other venues but didn't get the right feeling. We had set up a time to come by and look; Dave was available to greet us and was the most easiest and down-to-earth guy to speak with. He answered all of our questions at that time and every other time via phone and email. As this is a golf course, weddings are not their specialty but you'd never know it. We set up multiple appointments for tours with our vendors and wedding party, and to go over details a week or so out from our selected date. Dave had recommended a catering company (please see review) which turned out beyond phenomenal, and was prepared to handle the inquiries and concerns of other vendors; if there was an issue that occurred on the day of, I had no clue. I heard nothing but positive remarks from our guests on the venue location and overall experience. Dave was flexible and extremely easy-going to work with throughout the whole process. CrossCreek is essentially a blank slate and best suited for do-it-yourself'ers or if you desire to hire a full wedding planner. We had so much creative freedom from set-up, outside vendors, layout and space I cannot understand why I didn't know about it sooner. The facility has more than adequate parking and close to downtown Temecula for hotel accommodations. They allow for full bar options, not just beer and wine (hallelujah), and was adequately staffed to ensure our guests had an absolute blast. Whether it be for a wedding, reunion, charity event - this is your place. 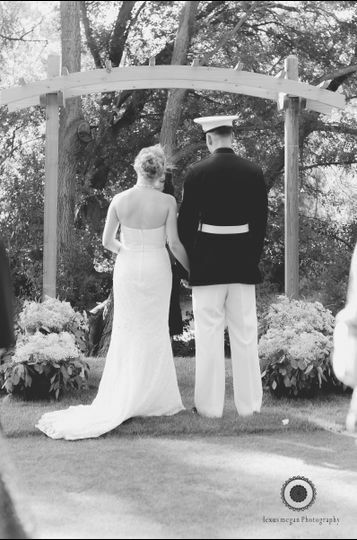 Having our wedding here was beyond the greatest experience that I and the consensus of our guests had ever had. Dave and Angie were absolutely fantastic, 100% accommodating and so understanding with my numerous emails, questions and when it came to scheduling meetings around our work schedules. Everything about our day was perfect with not one flaw or issue and we owe our thanks to Dave, Angie, and their team for helping ensure that our special day was as amazing as of was. 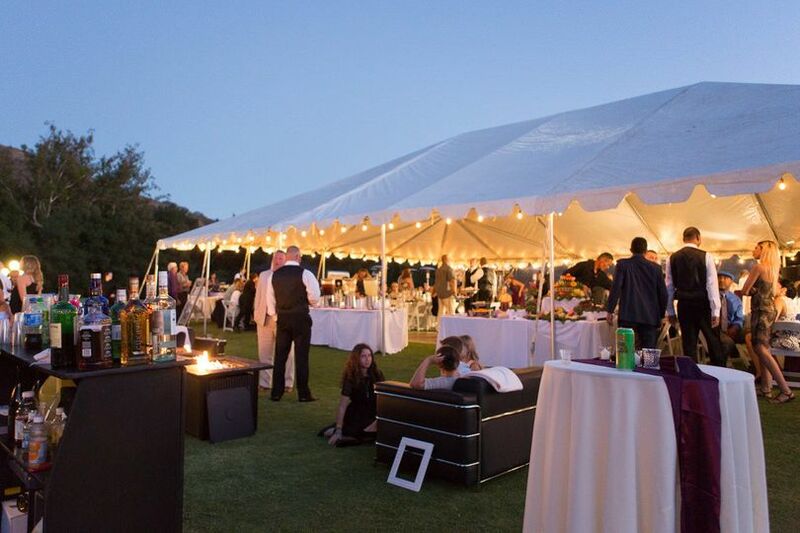 It was also an added bonus to have the freedom to personalize every aspect of our wedding from the catering, DJ, and the florist to all the fine details including making our idea of having the bbq and lawn games concept possible with an added lounge area too! I was also really glad we were able to have lit candles throughout the reception area as that was a major part of our decorations. Thank you guys again for helping make our day so perfect.